The Philadelphia 76ers just put the rest of the Eastern Conference on notice. They're gunning for the crown. In a massive NBA trade that will reverberate into the playoffs, the Sixers acquired forward Tobias Harris from the LA Clippers. They paid a hefty price for his services, but pairing him with Jimmy Butler, Joel Embiid and Ben Simmons makes them the most dangerous team in the east, at least on paper. 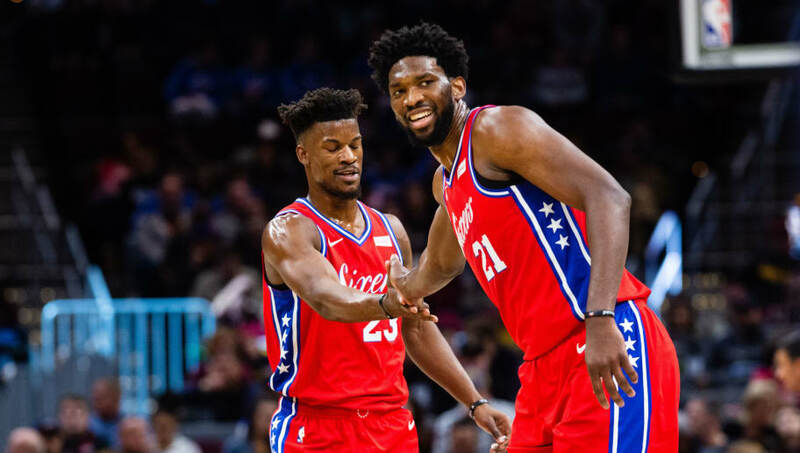 Two first-round picks plus all those players (most notably rookie guard Landry Shamet) is a big give for Philly, but it clearly is going for the championship this year. The process, at least for the time being, appears complete. Harris is in the midst of his best NBA season, averaging 20.7 points and, most importantly, shooting 42 percent from 3-point range. Adding him to lineup allows the 76ers to spread the court even more, and allow Embiid to dominate down low. It also opens up room for Simmons to drive (we all know he can't shoot) and for Butler to choose how he wants to attack, whether inside or out. The Bucks still have the best record in the east and the best player (Giannis Antetokounmpo), the Raptors have Kawhi Leonard and the Celtics are riding a hot streak with Kyrie Irving leading the way. The 76ers are currently the fifth seed in the east, but with these moves, they now have the most talent top to bottom.